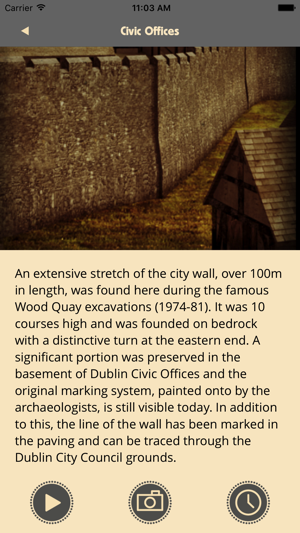 Travel 500 years back in time with the free Dublin Walls iPhone app! 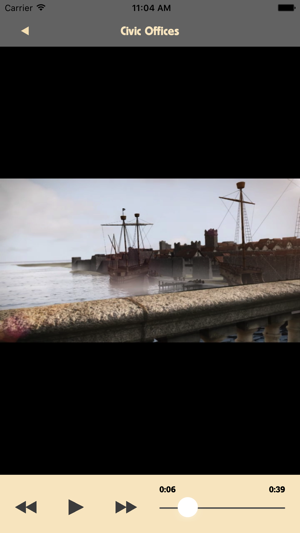 See ancient towers, gates and prisons reappear in breath-taking 3D. Fly over rooftops, explore ancient landmarks and trace the original city wall on a stunning 3D model. Dublin Walls contains spectacular graphics, videos, photos and 3D animations that bring the city’s medieval world to life like never before. Based on the popular Medieval Dublin box set, the app will excite and delight viewers of all ages. 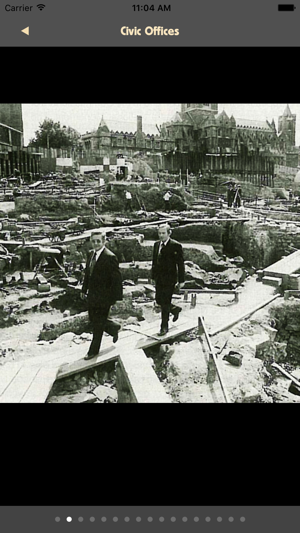 This app was commissioned by Dublin City Council through action of the Dublin Heritage Plan. For more information visit http://dublinia.ie. We have totally overhauled the app's user interface for the latest release. The home page now presents a modern map of Dublin, which is overlaid with a layer showing the route of the Medieval wall. You can switch into 3D mode to see how the wall would have fit into the landscape of modern Dublin. We have also optimised the app for use with larger iOS devices such as the iPad and iPhone Plus models. 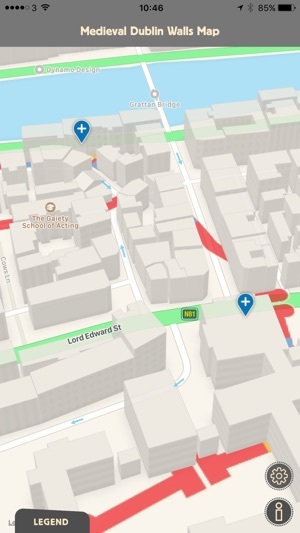 A very good app that brings the Dublin of the past to life. Am familiar with most of these sights in their present as I have lived here all my life but very interesting to see them as they originally were. Very responsive and quick to load, I experienced no problems at all using this. Would be great if there could be more like this in relation to Dublin, i.e. 1916 Rising, historic buildings and events (Dublin Castle, debut of Handel's "Messiah" in Fishamble Street Church, etc). 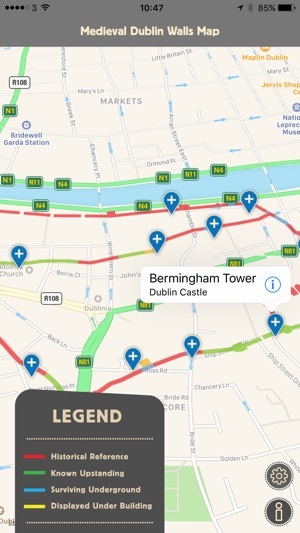 This is a very good app and an idea that could be copied for other Irish cities, especially in the present push to encourage overseas tourism into Ireland. Well done to all involved! 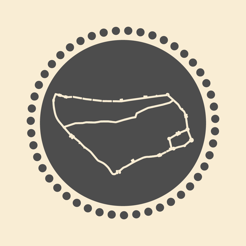 The first map icon I tapped on told me to install the full €2.99 version to view this content. So, I deleted the app straight off. App developers: please understand that people resent this kind of bait and switch. Don't bother with crippled 'free' versions of your real product. Just promote your full app & ask people to pay, and give them what they expect. This app looks like a nice idea. Ruined by a poor approach. Suggest you bin it and just push the full version.